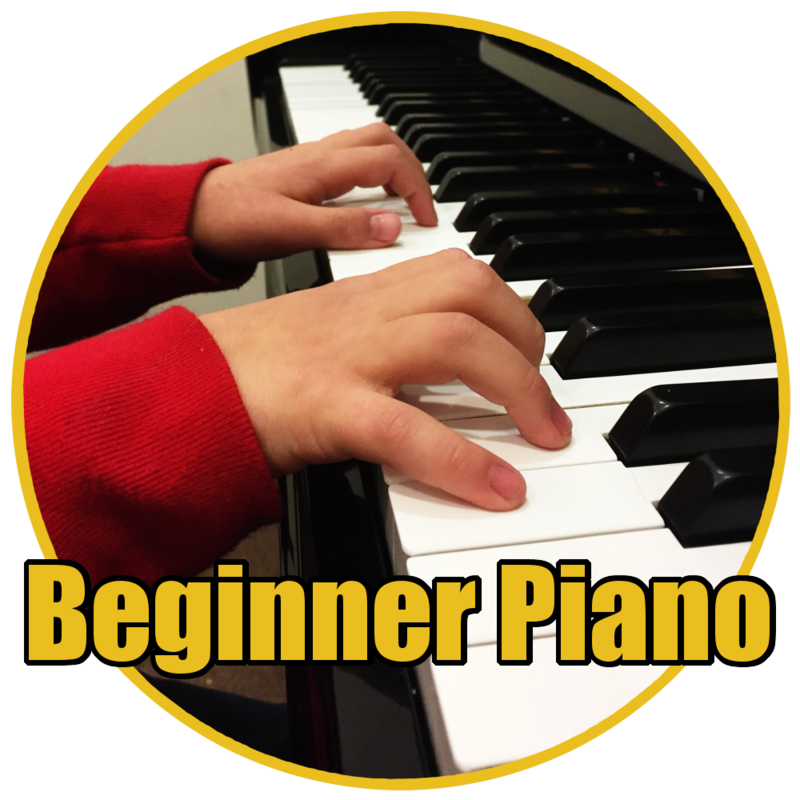 Beginner Piano-A Group Class for the Young Piano Player! Material Fee: Material fee due on the first day of class for purchase of course book. Our Beginner Piano Group Class is a two-week course that introduces the complete beginner how to play piano. 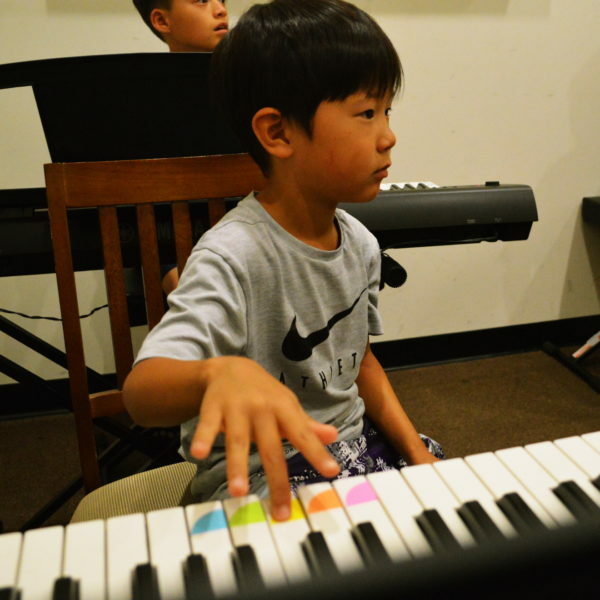 In taking the course, students will learn the basics of music notation as it pertains to the piano, how to play basic 5-finger melodies, scales for beginners, introduced to intervals, and how to read & play music based on the course book. The course will cover the fundamentals of music theory and notation. 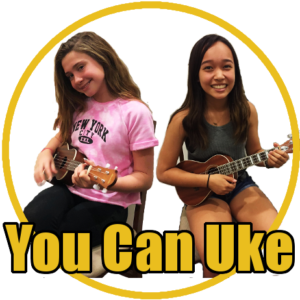 Students who take the class will learn about reading music on both treble and bass clef. 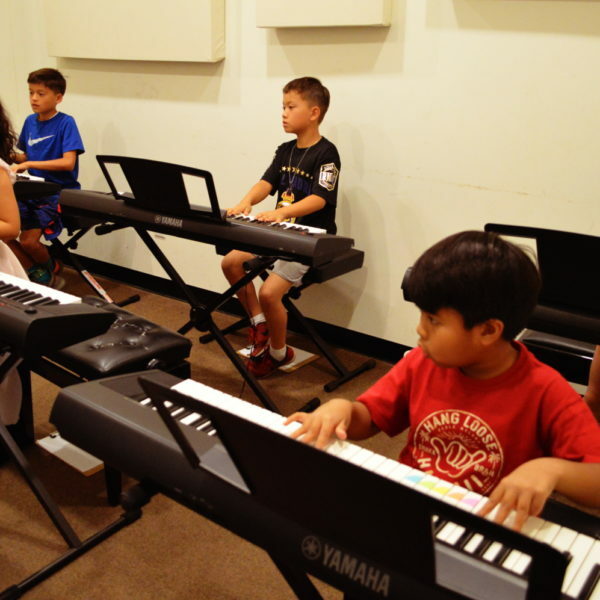 Students will also learn to recognize the symbols for different types of rhythms that include eighth notes, quarter notes, half notes, and whole notes to name a few. As participants progress through the course book, they will also be given exercises to build left/right hand dexterity, coordination and finger independence. Class size is kept small to ensure all students get the attention they need to help progress. Only six slots are available and each student will have their own keyboard to work with in each class. 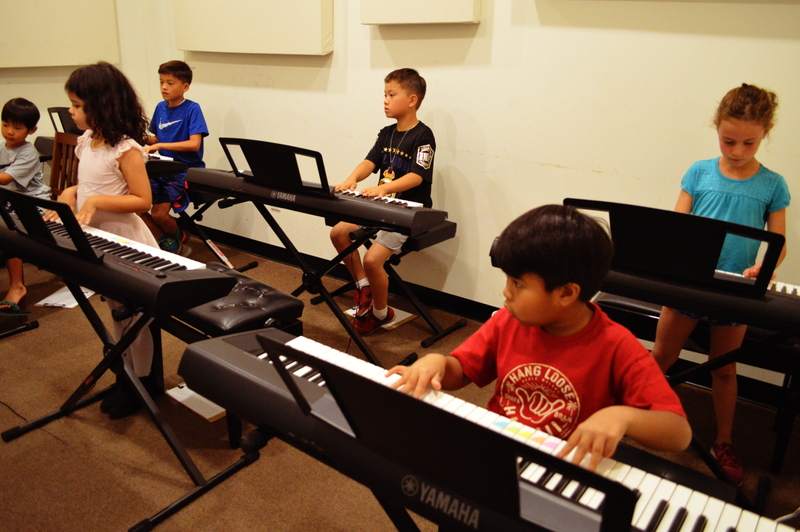 Piano is a great foundational instrument for anyone who wants to learn music. 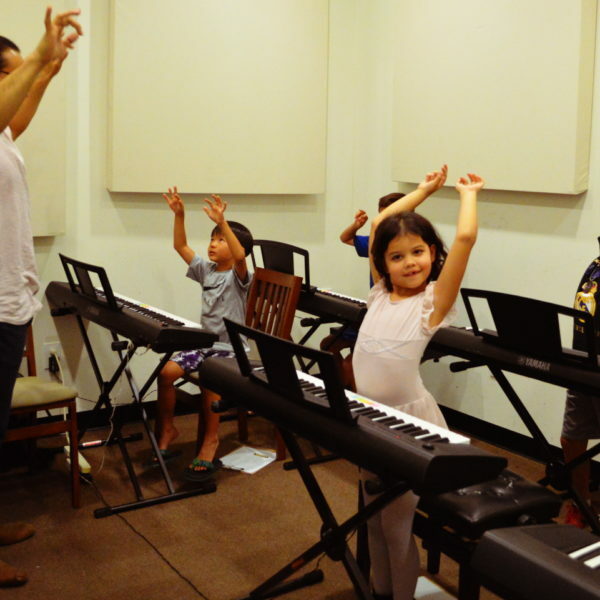 Students who have previously studied piano have an easier time understanding music theory and transitioning to other instruments. 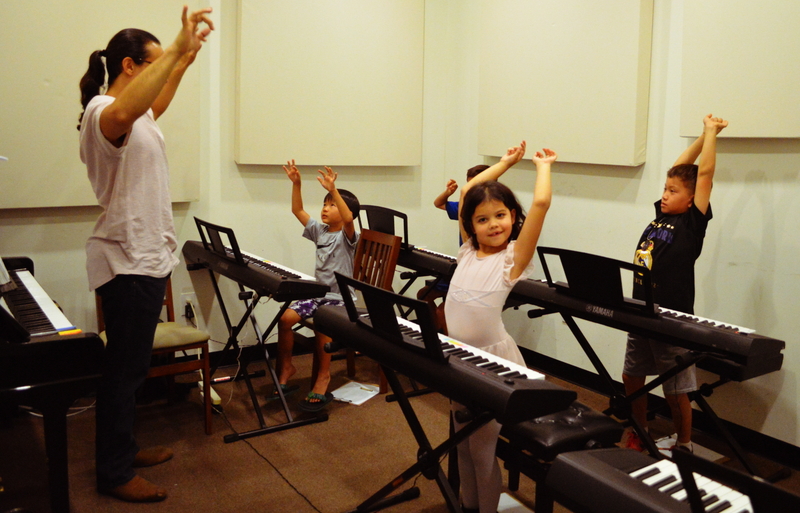 In addition, music lessons in general are beneficial for young children in a multitude of ways. 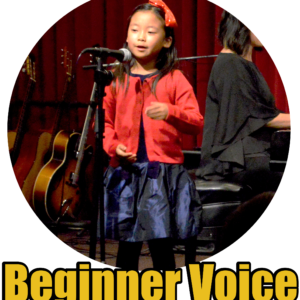 Learning an instrument builds confidence in children for the simple fact of learning a new skill. 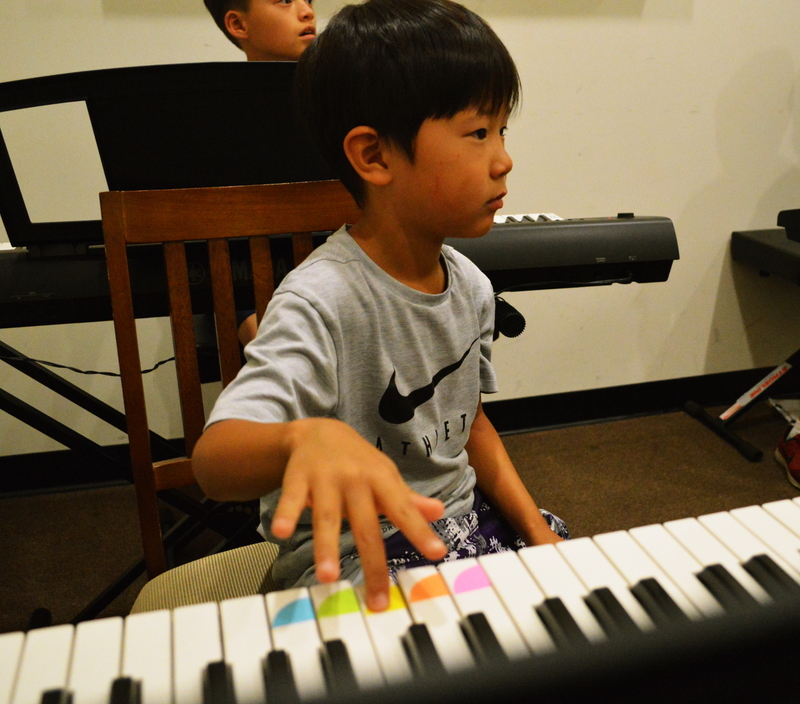 Continued musical study builds a student’s ability to concentrate, teaches them about strong work ethics and the discipline needed for improvement. 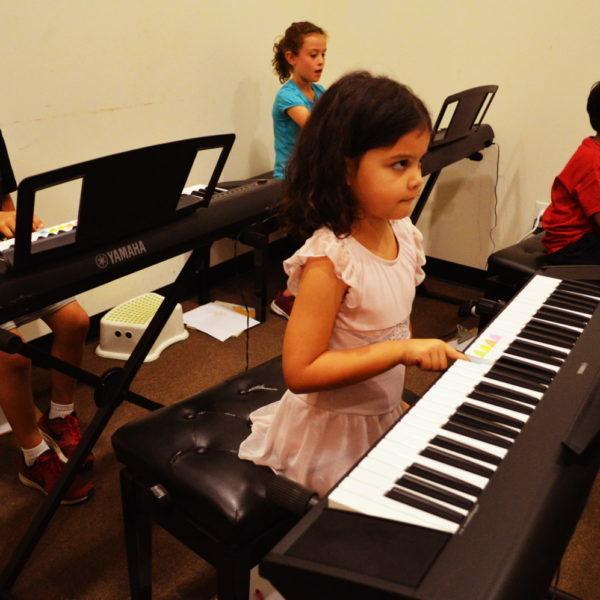 Children who study music also have increased emotional and social awareness, improved reading and comprehension skills and perform better in school. To read more about music’s positive effects, click HERE. 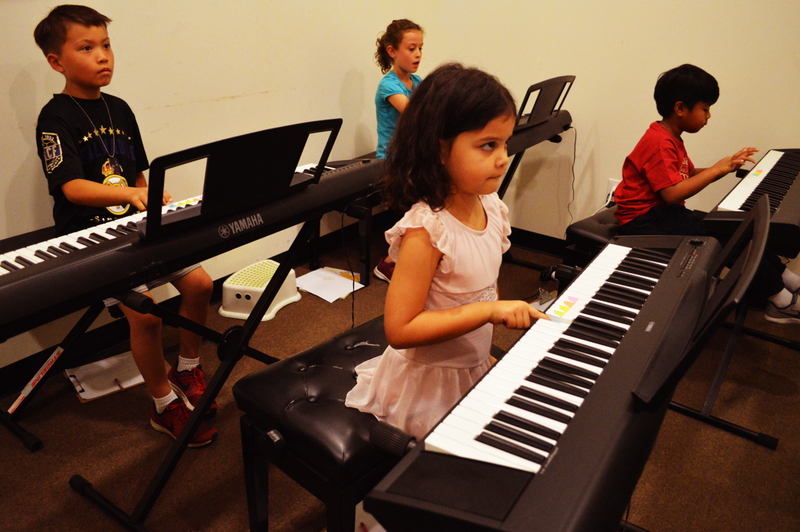 If your child has ever had an interest in piano, our Beginner Piano Group Class will surely set any participant moving in the right direction!